INTERACTIVE EARTH SCIENCES CORPORATION is a geoscience consultancy providing a full range of workstation based geotechnical services to the oil and gas industry. We draw on a wealth of collective experience to deliver innovative and cost-effective solutions to subsurface challenges. 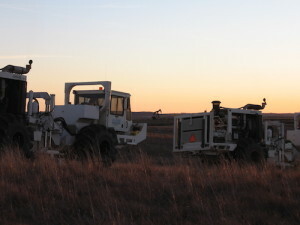 At IESC, we focus on the application of state-of-the art seismic imaging techniques in exploration, exploitation and field development projects. Our client companies include progressive independents aiming to capture the competitive advantages of high technology as well as majors who recognize the benefits and efficiencies of outsourced technical services.